A selection of articles featuring Celeste, its colors, and flavors. "In more than one way, a meal at Celeste feels like eating in the home of partners JuanMa Calderón and Maria Rondeau. I’m fairly sure a version of this sentence will appear in anything written about the restaurant. But “home” can mean many things. Here, it’s an expansive definition, a place where extremely interesting people continually rotate through, something good is bubbling on the stove, and there is always a bottle of wine ready to be opened." "That itty-bitty room thrums with bouncy cumbia music and cheers for the TV fútbol broadcast, feeling less like a restaurant than a lively house party filled with happy neighbors and friends of the owners. 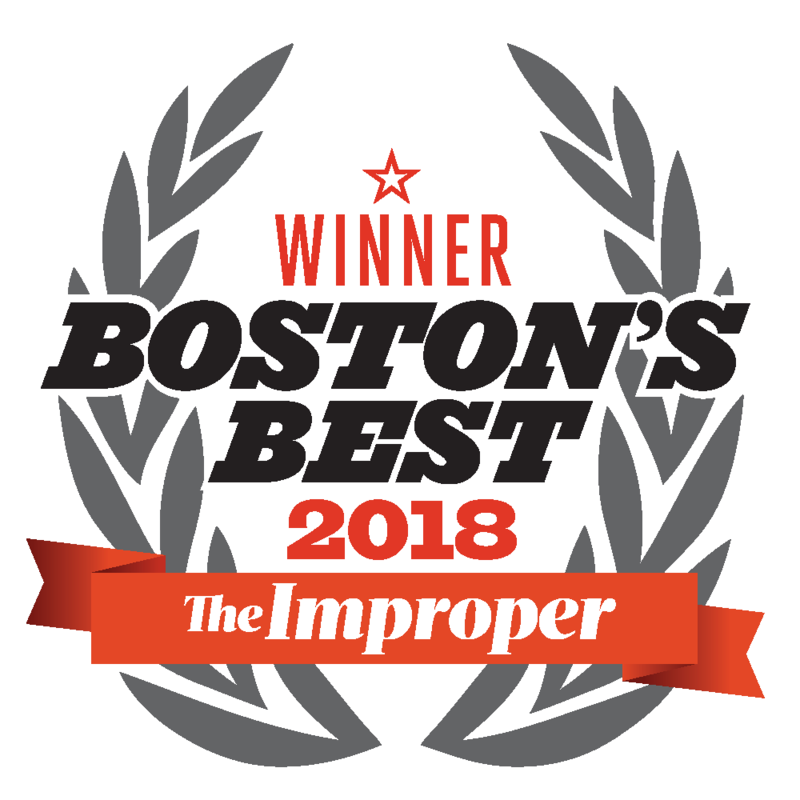 The tight-knit, warmly hospitable staff does its best with patrons who understandably want to linger; plan to wait for your table and savor a leisurely-paced meal. 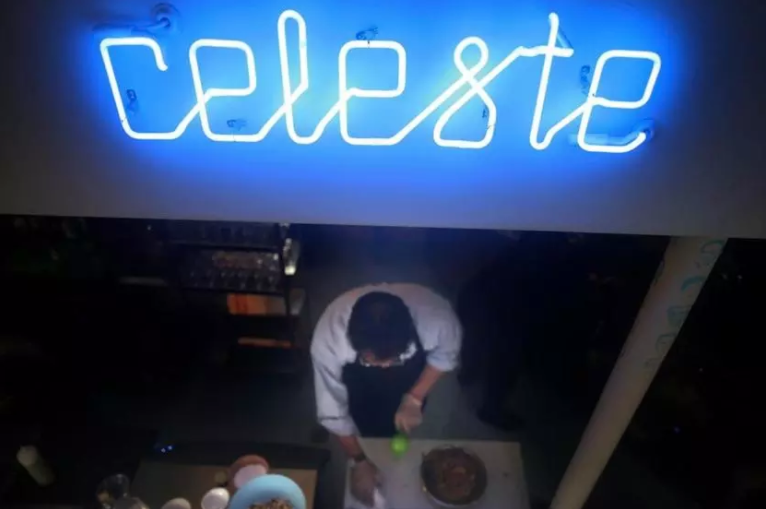 Celeste ultimately combines stunningly good food at nice prices with the vivid warmth of folks who seemingly got into the business out of love of community, a thing rare and wonderful enough to make a jaded critic shed a tear of bliss. Run, don’t walk there. You’re going to need reservations." "What for Groovy Peruvian from chef JuanMa Calderon in a pared-down white room with an open kitchen and a busy little bar. Before opening Celeste, Calderon and partner Maria Rondeau ran Peruvian supper club Kriollo Real out of their Cambridge home..."
"CELESTE. 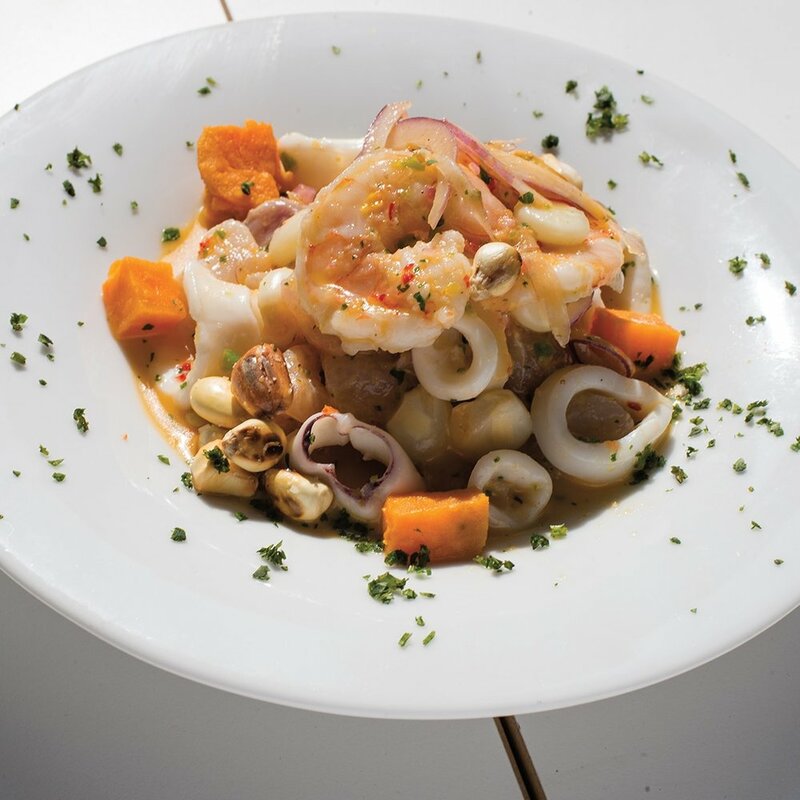 Union Square has been home to a small clutch of mom-and-pop Peruvian restaurants for years, but the opening of Celeste represented a new chapter in the area’s relationship with Peruvian fare. Celeste’s team — which includes the duo responsible for one-time pop-up Kriollo Real — serves a small menu of home-cooked Peruvian dishes, such as ceviche, spicy potato terrine, and cilantro stew in a thoroughly modern space." "JuanMa Calderon and his partner/general manager Maria Rondeau are not restaurateurs by training, but you’d never know it from their new pocket-sized 24-seater, sparely decorated and set in a former acupuncturist’s office near Union Square. Their classic menu of ceviches, causas (cold potato terrines), tiraditos, stews like aji de gallina and stir-fries like lomo saltado draw winningly from the breadth of Peru’s richly multicultural, Asian-inflected culinary canon. It’s a stunning debut, especially from first-timers." "Walk into this tiny Union Square space and get hit with a blast of lively music and the smell of lomo saltado getting fired up in the open kitchen. The team is all smiles, the beverage selection is full of pisco and mezcal, and the food is impeccable." "One of the first things you’ll notice walking into Celeste is the sky blue floor that gives the restaurant its name. 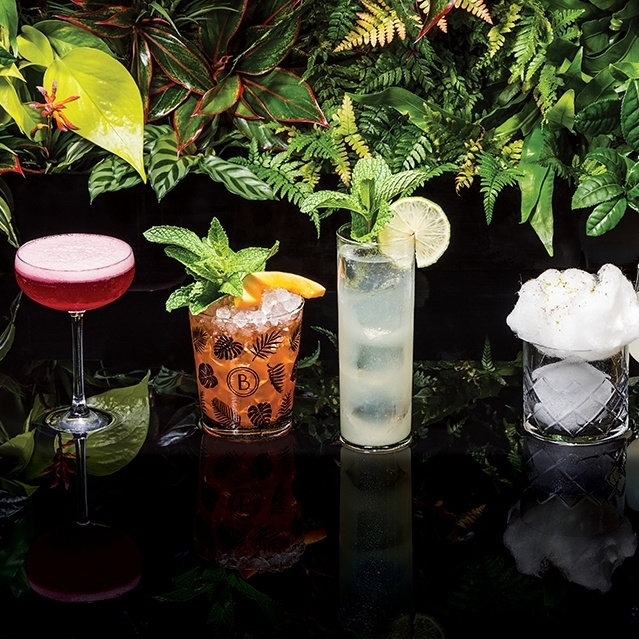 Look around the small space — formerly an acupuncture clinic — some more, and you’ll probably see plenty of servings of ceviche, people sipping pisco cocktails, and the smiling faces of the Celeste team..."